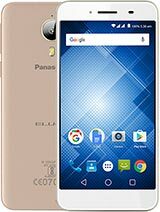 5.0" IPS LCD display, MT6737M chipset, 8 MP primary camera, 5 MP front camera, 2210 mAh battery, 8 GB storage, 1 GB RAM, Asahi Dragontrail Glass. 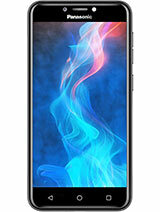 5.0" IPS LCD display, MT6737 chipset, 8 MP primary camera, 5 MP front camera, 2200 mAh battery, 16 GB storage, 2 GB RAM. 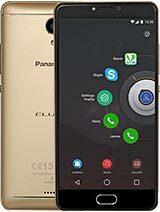 5.2" IPS LCD display, MT6753 chipset, 13 MP primary camera, 8 MP front camera, 4000 mAh battery, 32 GB storage, 3 GB RAM. 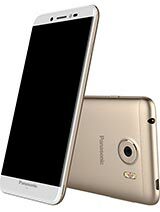 5.2" IPS LCD display, MT6737 chipset, 13 MP primary camera, 8 MP front camera, 4000 mAh battery, 16 GB storage, 3 GB RAM. 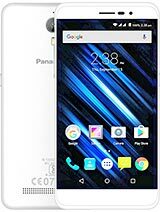 5.5" IPS LCD display, MT6737 chipset, 13 MP primary camera, 5 MP front camera, 5000 mAh battery, 16 GB storage, 3 GB RAM, Asahi Dragontrail Glass. 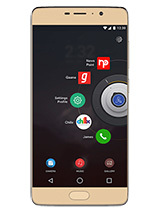 5.0" IPS LCD display, Snapdragon 210 chipset, 4000 mAh battery, 16 GB storage, 2 GB RAM, Corning Gorilla Glass. 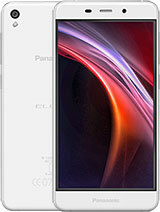 5.5" IPS LCD display, MT6735 chipset, 13 MP primary camera, 5 MP front camera, 4000 mAh battery, 16 GB storage, 3 GB RAM. 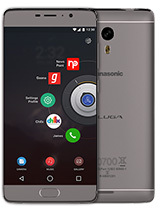 5.0" IPS LCD display, 8 MP primary camera, 2 MP front camera, 4000 mAh battery, 16 GB storage, 2 GB RAM. 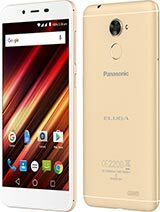 5.0" IPS LCD display, MT6737 chipset, 13 MP primary camera, 5 MP front camera, 4000 mAh battery, 16 GB storage, 3 GB RAM. 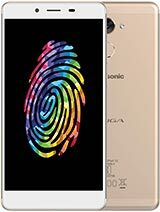 5.5" IPS LCD display, MT6737 chipset, 13 MP primary camera, 5 MP front camera, 4000 mAh battery, 32 GB storage, 3 GB RAM, Corning Gorilla Glass. 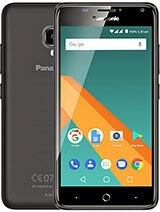 5.2" IPS LCD display, Snapdragon 430 chipset, 16 MP primary camera, 8 MP front camera, 3000 mAh battery, 64 GB storage, 4 GB RAM, Corning Gorilla Glass 3. 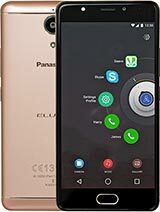 5.5" IPS LCD display, 13 MP primary camera, 5 MP front camera, 3000 mAh battery, 16 GB storage, 3 GB RAM, Asahi Dragontrail Glass. 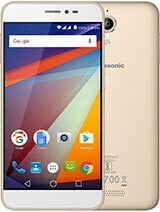 5.0" IPS LCD display, 13 MP primary camera, 5 MP front camera, 2200 mAh battery, 16 GB storage, 2 GB RAM, Asahi Dragontrail Glass. 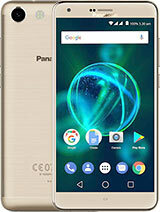 5.3" IPS LCD display, MT6737M chipset, 13 MP primary camera, 5 MP front camera, 2000 mAh battery, 16 GB storage, 2 GB RAM, Asahi Dragontrail Glass. 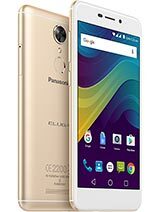 5.5" IPS LCD display, MT6753 chipset, 13 MP primary camera, 5 MP front camera, 3000 mAh battery, 32 GB storage, 3 GB RAM, Asahi Dragontrail Glass. 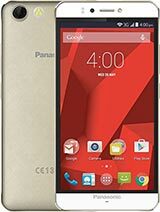 5.5" IPS LCD display, 13 MP primary camera, 5 MP front camera, 2500 mAh battery, 16 GB storage, 3 GB RAM. 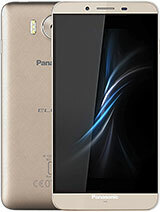 5.0" IPS LCD display, 8 MP primary camera, 5 MP front camera, 2800 mAh battery, 16 GB storage, 2 GB RAM. 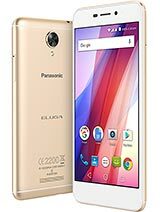 5.0" IPS LCD display, MT6735P chipset, 8 MP primary camera, 2 MP front camera, 2000 mAh battery, 16 GB storage, 1 GB RAM. 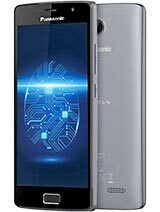 5.0" IPS LCD display, 8 MP primary camera, 5 MP front camera, 2450 mAh battery, 32 GB storage, 3 GB RAM, Asahi Dragontrail Glass. 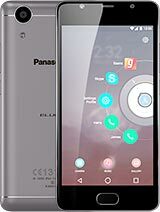 5.5" LTPS IPS LCD display, 16 MP primary camera, 5 MP front camera, 3000 mAh battery, 32 GB storage, 3 GB RAM.